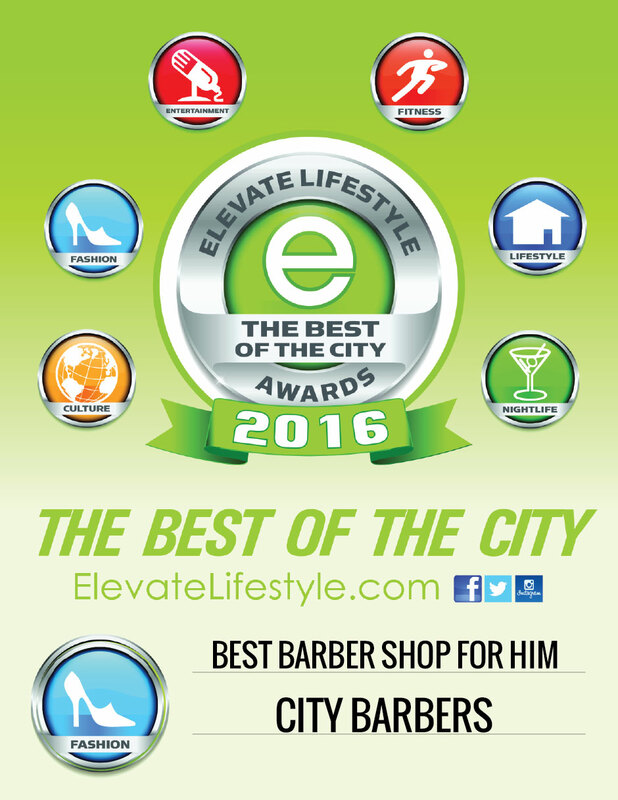 where our ultimate goal is to give the best haircut in Charlotte! By providing excellent customer service, a friendly, laid back atmosphere & a great hair cut at a reasonable price, we are well on our way to achieving this goal. A traditional barbershop that offers a hot lather neck shave with every cut, City Barbers also has extras like TVs at each chair and a fully stocked fridge. Prices are reasonable, and talented barbers take your standard men's cut up a few notches.